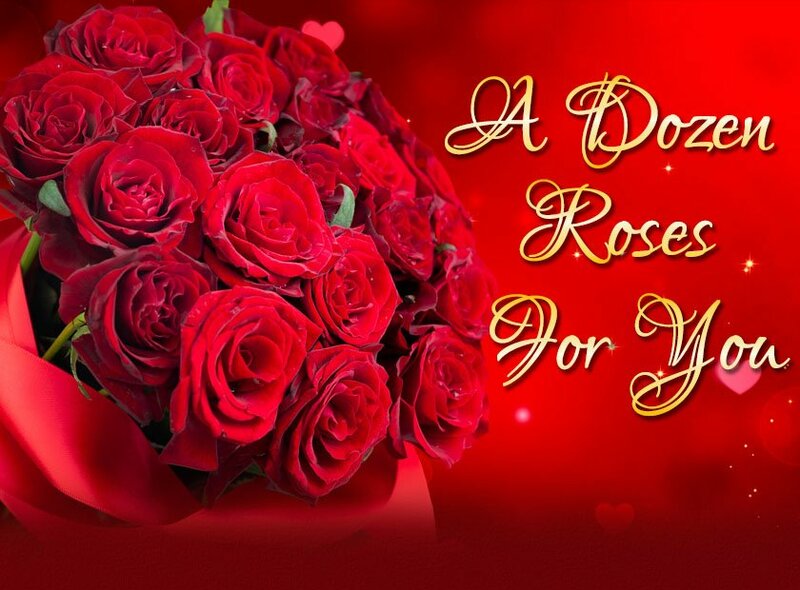 Happy Valentine's Day to all the special ladies. Enjoy your day and hope at the end you have that special little Mona Lisa Smile. But valentines day is tomorrow?! My lady wife and I are going on a moonlight candlelit (cheap) champagne cruise around the harbour V-Day night after we stay in bed all day. 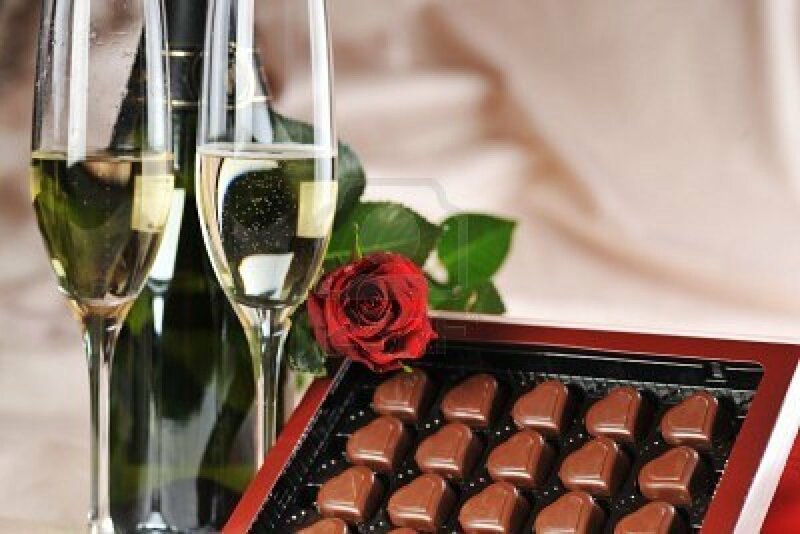 Happy Valentines Day to all the wonderful people here at 3DX Forums!!!! Knock Knock - Delivered to your door. Happy Valentines Day to all.